St Herman’s Blue Hole National Park is not to be confused with the Great Blue Hole. 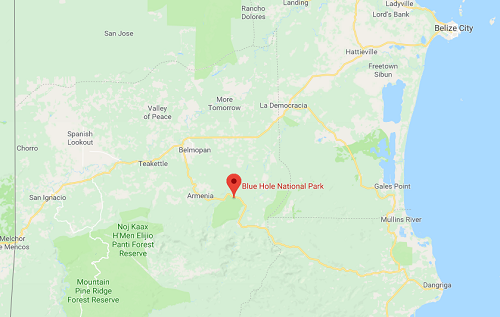 Blue Hole National Park is situated just 20 kilometers away from Belmopan, the capital of Belize. It is named after the cenote that was created due to the cave system in the area collapsing and is fed by one of the many branches of the Sibun river that makes its underground journey towards it. Nowadays it is a great area to hike in and do some birdwatching. Blue Hole National Park can be visited any time during the year. 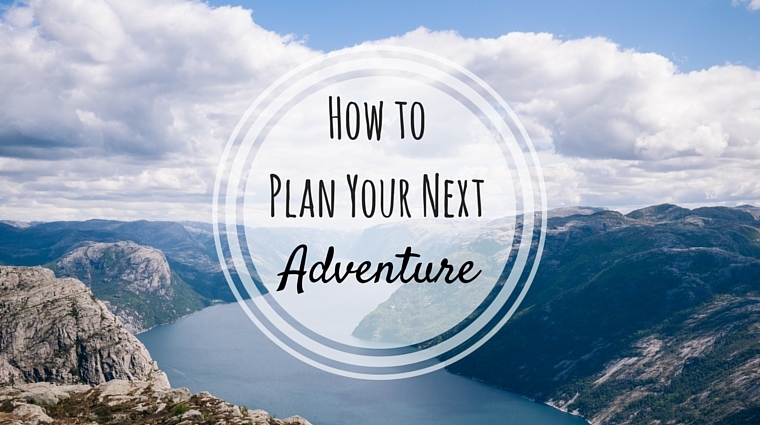 However keep in mind that you will be hiking on jungle trails, meaning it can get quite muddy after some heavy rain. No permits are needed, but there is a small fee to be paid to enter the national park. Belizeans pay an entrance fee of $2 and foreigners $8. The park has a small trail network, particularly good for birding because the forest canopy is low. These trails lead to some great highlights of the park you can’t miss. Book your rivertubing experience here! Crystal Cave is for those who wish to have a more extreme adventure. Exploration of the cave requires a guide (can be booked at the visitor’s office or join a tour from San Ignacio) who will take you through huge caverns. The cave was used by Mayan shamans to perform rituals. Book your Crystal Cave Tour now! The Blue Hole may not be as impressive as the Great Blue Hole at Lighthouse Reef, but it provides a cool and refreshing place for an afternoon swim after some hiking. The hole is the result of a collapse of an underground cave. The river that still runs through the cave system, forms the sapphire-colored pool at the bottom of the cenote. Don’t miss: Hike the Hummingbird Loop before you swim in the Blue Hole! Blue Hole NP is the perfect location for some birdwatching, but if you’re lucky, you might catch a glimpse of a reptile or mammal as well. These include jaguars and ocelot. 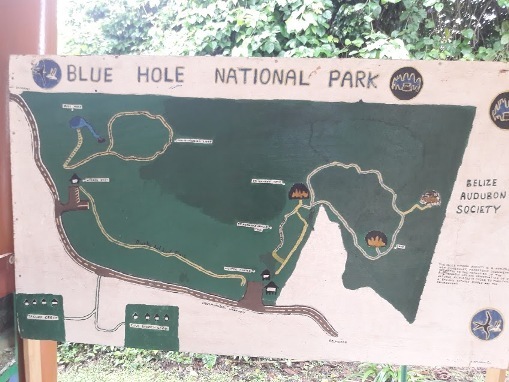 Blue Hole National Park is situated about 20 kilometer from Belmopan along the Hummingbird Highway towards Dangriga. 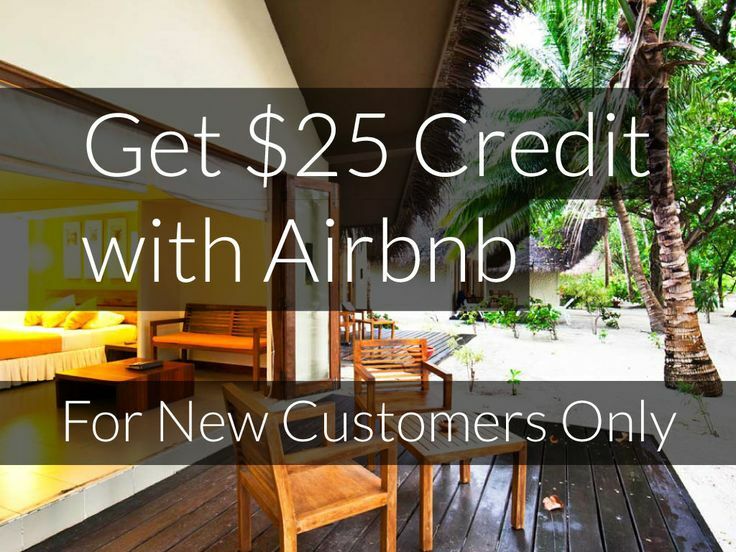 You can easily access it with your own private vehicle or take the bus (Belmopan – Dangriga – Punta Gorda). Just mention to the driver where you want be dropped off. There are two different parkings: one at the start of several trails, including the one to St Herman’s Cave and Crystal Cave, and another parking with a short trail that leads to the Blue Hole. At the St. Herman’s Cave entrance, you will find a picnic area, visitor center, gift shop, and trail heads. The second entrance provides easy access to the Blue Hole, a picnic area, restrooms, changing rooms as well as other trails. Both parking lots are connected by the Dusky Ant Bird trail (45min). ← How to survive in the Belizean rainforest?